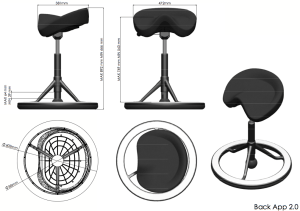 This unique chair will actually strengthen the core muscles that support your spine leading to a stronger, healthier back. This is achieved by constantly stimulating the muscles that you use to balance as the chair gently moves on its central axis. 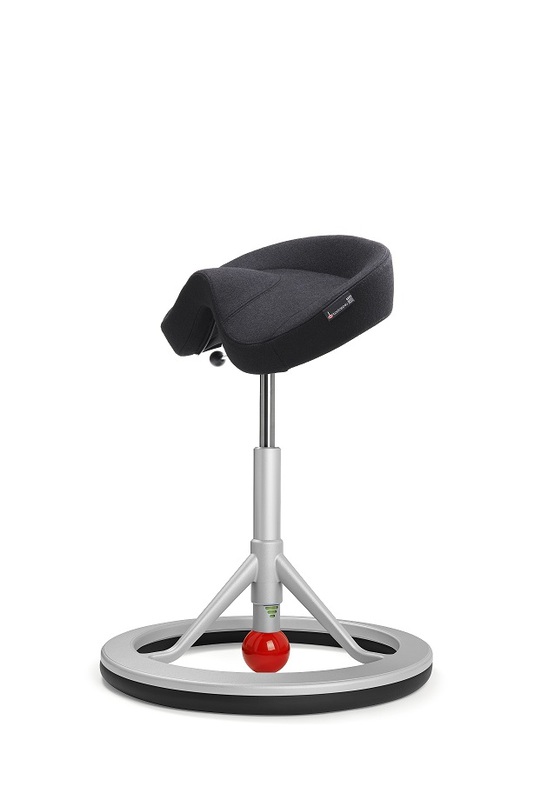 In addition, the sitting position on Back App ensures a natural posture and reduces main muscle fatigue dramatically. 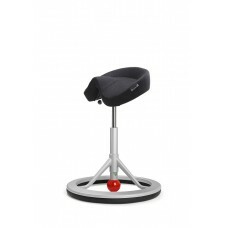 This will keep you comfortable allowing you to work productively at your desk. If you suffer from back pain, are concerned that you spend too much time in front of a computer or at a desk then Back App will help you.